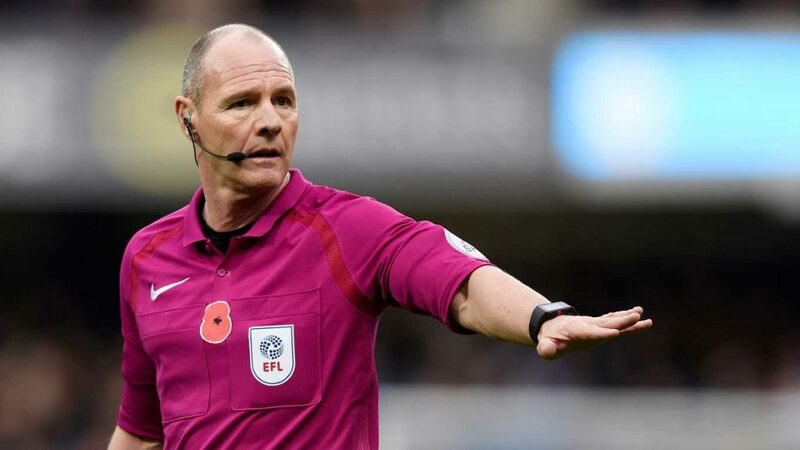 This week’s referee spotlight focuses on Scott Duncan, who was appointed the referee for the West Bromwich Albion v Swans Championship game on Wednesday, 13 March 2019. Referee Duncan was assisted by Adam Matthews and Steven Meredith, with Lee Swabey the 4th Official for the game. Duncan started out as an assistant referee in the Football League in August 2010, before being promoted to the National List for 2012–13. His first match as a Football League referee was in League Two during August 2012 and he first refereed a Championship match when Watford beat Huddersfield Town 4–0 in January 2013. When not being a referee, he is a part time prison officer instructor. This was only the second game that Duncan has ever been a referee for a Swansea City game. His only other game in charge was the goalless draw with Nottingham Forest at the Liberty back in September.